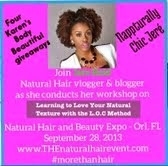 Do you want to share your Natural Hair Journey with Nappturally Chic Jere? 1 a) Tell me a little about yourself. 1 b)Tell me about your hair before going natural. How did you feel when you first relaxed your hair. Were you frustrated with your relaxed hair? 2) When and why did you decide to go natural? 2a) Did you slowly transition or did you do a Big Chop, please share your experience. 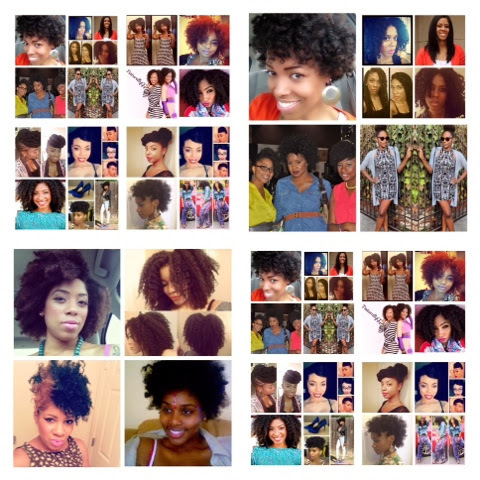 2b) What was the most challenging part about returning to your natural hair texture. 2c) How long have you been natural? 3) What was your biggest fear about going natural? How did you overcome it? 4) Tell us about your hair type, your favorite styles, and favorite hair products. 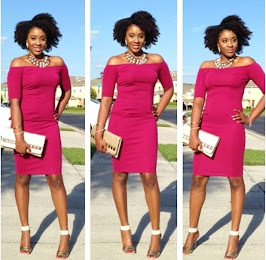 5) Some advice you would give to other new naturals or those thinking of going natural. 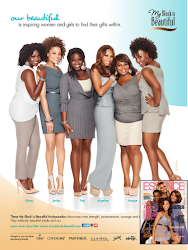 6) The Biggest lesson you have learned about yourself and your hair through your journey. Please include Two Don'ts for your Hair and Two Do's for your Hair. 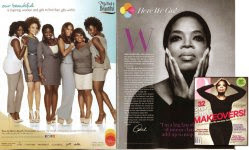 7) Do you have any social forums that will allow other naturals to keep up with all of your fabulousness? * Please include eight to ten high quality pictures of your best hair days and hairstyles.